In partnership with the Callan Vanimo Inclusive Education Resource Centre, the Mary MacKillop Today Inclusive Communities project aims to raise awareness of the rights of people with disability, while increasing access to inclusive health and education services in remote village communities in Papua New Guinea. 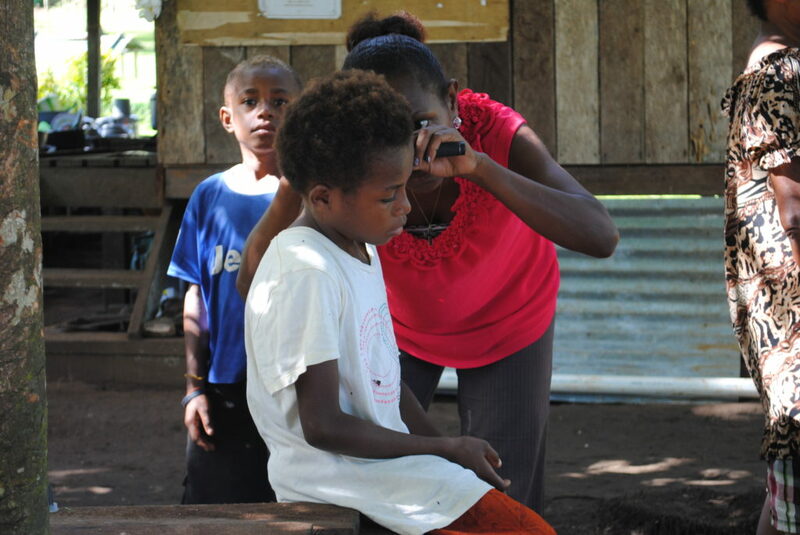 This is a vital program in PNG, where people with disability continue to face significant physical and social barriers that restrict their full participation in society. 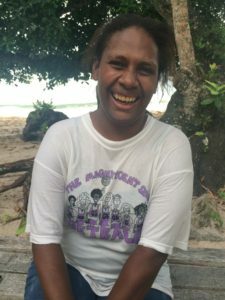 It is estimated that about 955,500 people in PNG are currently living with disability and do not have access to sufficient education, health services or social support. In rural areas in particular, people with disability continue to face significant discrimination, segregation, isolation and in some cases abuse. Train volunteers in remote village communities to identify, assess and refer people with disability to available health services, while providing community-based services including school-readiness activities and basic rehabilitation exercises. Mentor the volunteers to raise awareness about the rights of people with disability, and ensure the active engagement of people with disability in broader development efforts. Run Community Inclusion Days to promote the rights of people with disability through fun, engaging and creative awareness raising activities. People with disability in remote village communities access inclusive education and health services in their community. Volunteers are empowered to become disability advocates in their communities. Through the Community Inclusion days an estimated 2000 community members increase their awareness of the rights of people with disability, and develop an understanding of their role in creating safe and inclusive spaces for people with disability in the home, in schools and in the broader community. Donate: $312 could provide one community volunteer with a training workshop and ongoing mentoring for a year. Mary MacKillop Today is supported by the Australian Government through an Australian Aid: Friendship Grant.